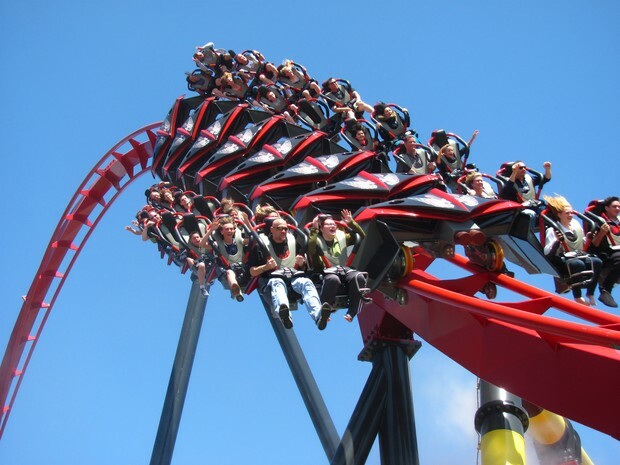 Have you ever wondered what a roller coaster engineer is? A Roller Coaster Engineer is a person that designs the thrill of the roller coaster that drives the guests crazy with excitement. 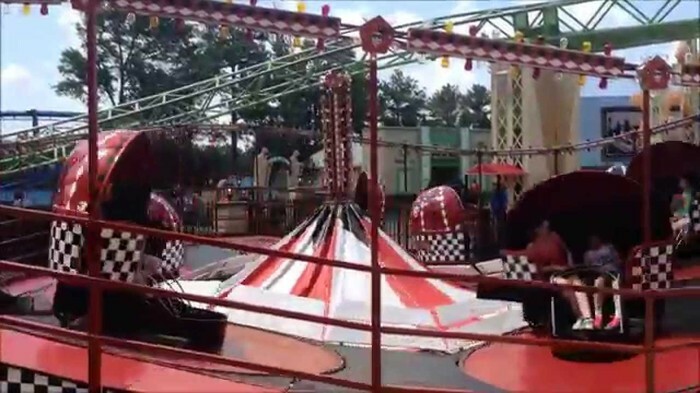 For example the thrilling fun loops and world record breaking drops. 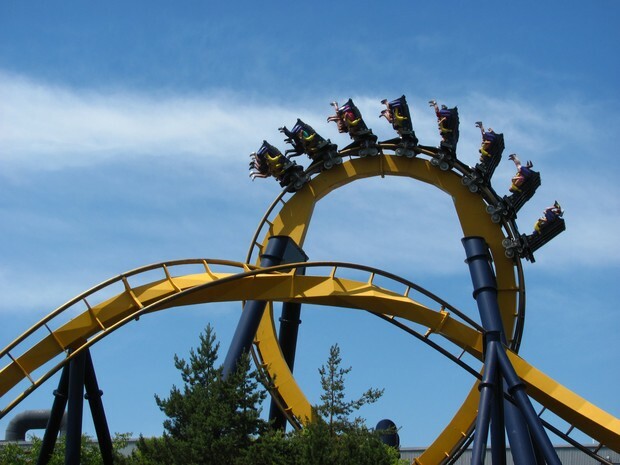 In this article you will find out the day to day life of roller coaster engineers, professionals in the field,and what you have to do to become a roller coaster engineer. Bachelor’s Degree(in mechanical engineering),To earn more responsibility when building or designing a roller coaster you must have an advanced degree, must have knowledge on how a roller coaster works, and a good school to go to become a roller coaster engineer is probably Universal Technical Institute. A Licensure is required to become a roller coaster engineer.Roller coaster engineers need to obtain state licensure. Graduation from a state-approved bachelor's degree program typically qualifies engineers to begin the path to becoming licensed. New engineers take an entry-level licensure test that allows them to work under the supervision of a fully licensed engineer. With at least four years' experience in the field, a final professional test completes the licensing process. 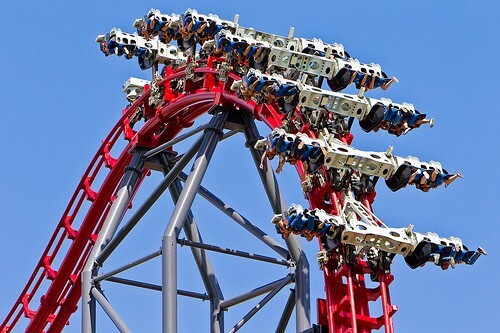 While only one engineer on a roller coaster design team is necessary to supervise all other engineering team members, full licensure might help in obtaining employment in the field. Being a roller coaster engineer requires a lot of math and everyday they have lots of responsibilities to know which piece track goes where because if they put a loop right in the loading station it wouldn’t make sense because people would basically loading the roller coaster upside down! They have lots of work on the computer to design the structure of the roller coaster. They also spend time in the office, the lab, and the place they are building the roller coaster. The engineers have take how much the coaster is in consideration each piece of the roller coaster costs money plus the chainlift or if you wanted the roller coaster launch at fast speeds you would a special type of brakes that helps it stop then go really fast. Plus you need to get the real brakes, the cars and the restraints for the roller coaster so the people don’t fall out of the coaster. 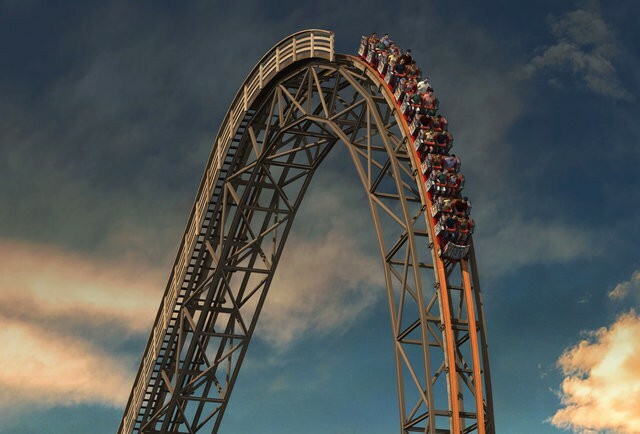 While interviewing I found that roller coaster engineers often work 8 to 10 hours a day. Werner Stengel was the person who made my favorite roller coaster. 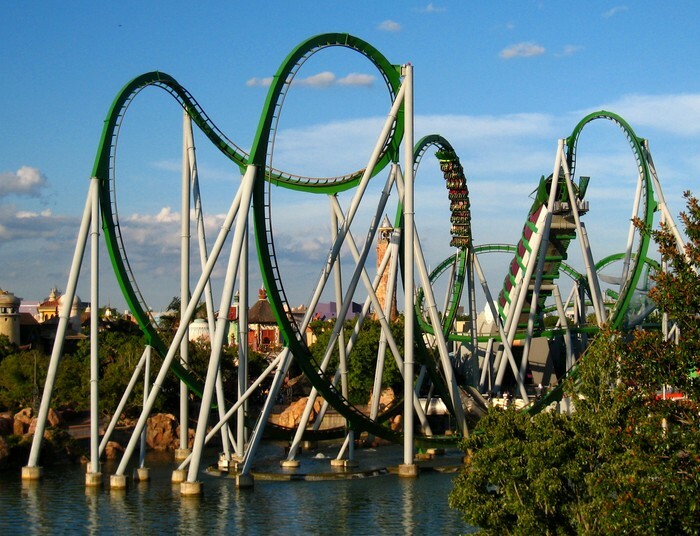 The coaster is called The Incredible Hulk Coaster located Universal Orlando Florida. The roller coaster was first opened in March 28,1999. 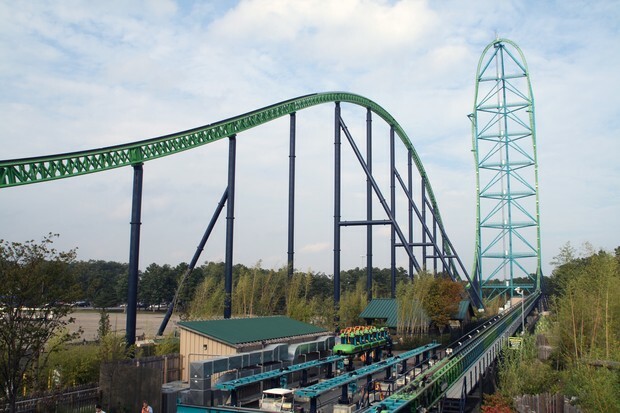 Werner Stengel also made the tallest and fastest roller coaster in the world called Kingda Ka located in Six Flags Great Adventure in New Jersey. He also designed 2nd and the 3rd tallest roller coaster in the world called Top Thrill Dragster and Millennium Force. 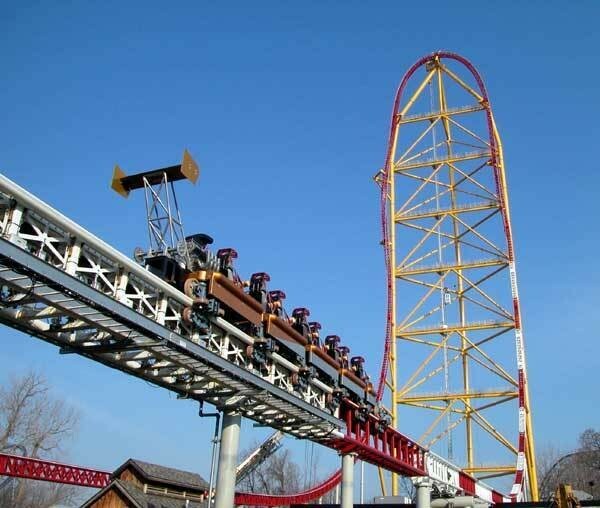 Top Thrill Dragster is very similar to Kingda Ka it is the exact same layout but Top Thrill Dragster isn’t as tall as Kingda Ka and at the end of the launch hill on Kingda Ka there is a little hill not steep at all and Top Thrill Dragster doesn’t have that hill. Werner Stengel has also made a ton of other roller coasters. Pictures below are some of the pictures that Werner Stengel designed. Being a roller coaster engineer is really cool because when you realize how many people love your coaster and maybe it’s even in the world record book! When I grow up I would love to be a roller coaster engineer and design some of the coolest roller coasters in the world and have at least 3 of my roller coasters in the world record book. 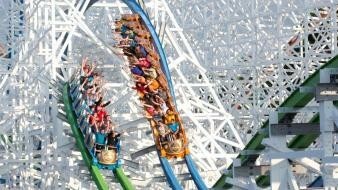 I hope this article inspired you to become a roller coaster engineer and how awesome of a job it is.